A payment gateway is a software application that facilitates transactions online. The payment gateway takes information provided by your customer and makes sure that the payment will clear, and it obtains the authorization code that allows you to be paid. Additionally, the payment gateway communicates with your merchant bank in order to make sure that authorized funds are deposited into your account. There are a number of different payment gateway options out there, and one of them is Authorize.net. Authorize.net was started in 1996. It was one of the early payment gateways associated with online business. The company gained a reputation as a leader in Internet payment services. 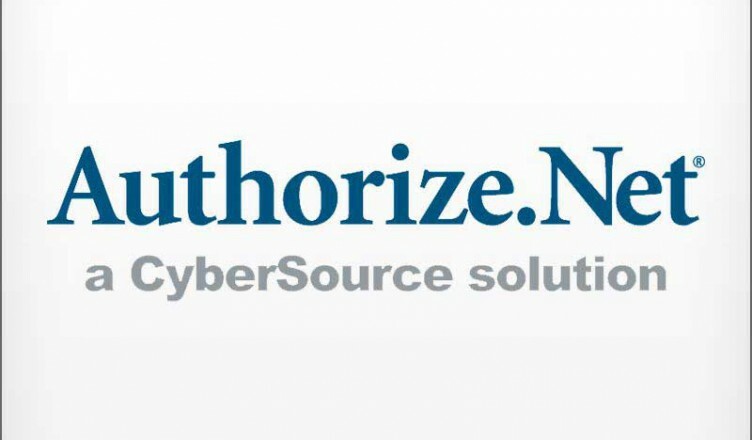 In 2006, though, Authorize.net was acquired by CyberSource Corporation. Like Authorize.net, CyberSource is recognized in Internet circles as a quality company. Indeed, CyberSource is known for its security, and that should provide some peace of mind for those who choose to use Authorize.net. Authorize.net offers a number of features that can be helpful to an online business. First of all, it is relatively easy to integrate this payment gateway into your ecommerce Web site. There are a number of tools for use with Authorize.net, and it is possible to integrate the application with the back end operations of your business Web site. Authorize.net is also scalable, allowing for the expansion of your business. Finally, Authorize.net is a payment gateway service provider that prides itself in a number of customer support options – including live chat. While customers are generally satisfied with customer service, though, there are some complaints about the training some support professionals have received. Set-up fee: Like most payment gateways, there is a set-up fee. Most resellers will do it for something close to $150, but it is possible to find those that will set-up for $100. On the other hand, there are resellers that charge around $200. Monthly gateway fee: Most payment gateways charge a monthly fee. Again, this fee depends on the reseller, as well as the kind of services that you choose. The monthly fee range is between $10 and $50. Transaction fee: This is between 5 cents and 20 cents every time a paid transaction takes place. Fraud Detection Suite: While there are some free fraud prevention tools that come with your Authorize.net payment gateway, there is more offered. If you are interested in active fraud detection, there is a suite you can get access to for $5 per month. Automated recurring billing: Recurring billing can be very helpful in collecting regular payments, such as for subscriptions. The cost for this service is $10 per month. Virtual terminal: This fee varies. However, a virtual terminal can be very useful. It allows you take phone, mail and fax orders and then use your computer access to manually process the transactions. eCheck.net: This is a payment gateway service that allows customers to designate an electronic check from their checking account. The monthly fee for this service is between $20 and $70 on a monthly basis. In some cases, it might be necessary to pay a start-up fee to begin accepting eChecks. Customer Information Manager. If you are interested in storing sensitive customer data securely, this service costs $20 per month. This can help you make things more convenient for the customer, since it allows him or her to save information I your database for future use. Before you make a decision about a payment gateway, it is important to do your research. You want to make sure that you are getting the best deal for your money, and using the service provider that offers you that you need for your individual business.